To log on to a website today, users must remember usernames and passwords: complex strings of ever-changing numbers and numerals. But determining why this process is necessary is a bit tricky. After all, all most websites want to do is verify that there is a real person behind the keyboard, and sometimes that that person is who they say they are. Announced today at CoinDesk’s Consensus 2017 conference in New York, blockchain identity startup Civic is unveiling a new service that aims to rethink how trust relationships are established between consumers and websites. Styled as a decentralized counterpart to existing identity products like Facebook Connect, the difference is that Civic will enable users to prove their uniqueness – without sharing that information with a website. In the eyes of Civic CEO Vinny Lingham, founder of mobile gift card platform Gyft, these next-generation relationships will be less formal and onerous than those that dominate our online experience today. 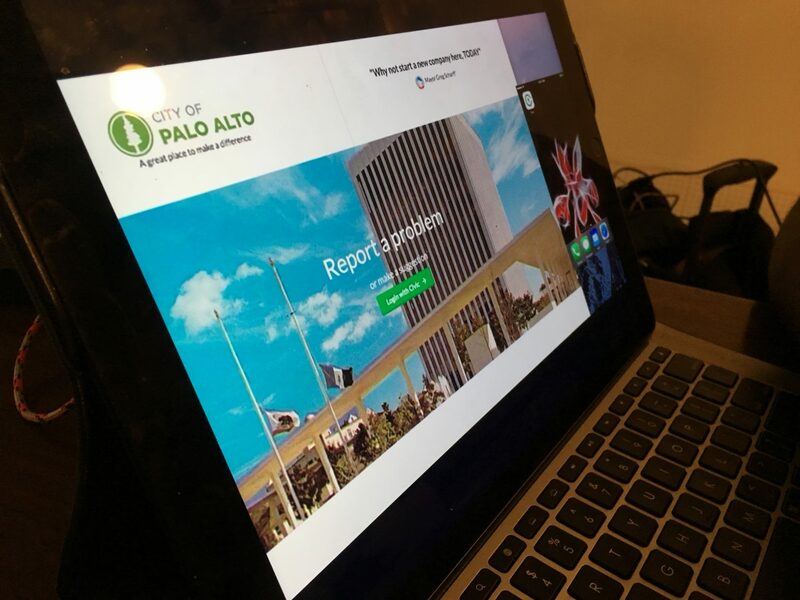 In a demo at CoinDesk’s New York offices, Lingham explained how a user wanting to visit the Palo Alto city website, may want to prove that they live in the city, but share no more personal information as part of that experience. Toward this goal, Civic will offer three levels of access: anonymous or private, where no information is shared, then two levels with which users can selectively make certain data available. Civic works by leveraging blockchain-linked private keys, which are stored on consumers’ mobile devices. Its technology then provides an attestation service that would serve as a layer between someone seeking to establish certain information about a person and that end user. Instead of information being exchanged, a website that wanted to know if someone was 18-years-old, could verify that this was true against hashes on a blockchain, in this case bitcoin, that are verified by Civic’s technology. The launch follows Civic’s first fundraising effort in 2016, then as a startup aiming to tackle identity theft. Users of that service will have to again enroll as part of the new service launched today. In this way, Lingham likened Civic’s first product as an “appetizer”, one that would enable it to sign up thousands of users to learn how to verify identities using blockchain-based systems and cryptographic keys. Now, the firm’s going a step further – opening up its ecosystem to developers and consumers as part of a closed beta. Any website can now integrate Civic as its API docs are live. From here, Lingham hopes that “crypto enthusiasts” will become early adopters, telling their friends about the service and how it enables people to visit various websites without providing their personal information. Businesses, in turn, will pay for the verification in line with increasing demand, he said. Still, Lingham hinted at a larger vision with value propositions for other parties that could turn the service into his latest startup success following the sale of Gyft to First Data.